In her stunning debut LIVING ON THE BORDERLINES, Melissa Michal weaves together an understated and contemplative collection exploring what it means to be Native. In celebration of her book, which hits shelves February 12, the FP team has gathered our favorite books by indigenous writers. We think you should add all ten to your reading list! Set in the Ojibwe reservation in North Dakota, The Round House is an exquisitely told story of a boy on the cusp of manhood who seeks justice and understanding in the wake of a terrible crime that upends and forever transforms his family. It's a powerful coming-of-age story, a mystery, and a tender, moving novel of family, history, and culture. In brilliant detail, Prof. Jean M. O'Brien explores how Native people were effectively written out of existence in New England through settlers' local histories. Using archival sources ranging from pamphlets to censuses, O'Brien details how the myth of the disappeared/disappearing Indian is an impact and violent mechanic of settler colonialism in the US. This is an important, illuminating read. Written by international speaker and award-winning author, Monique Gray Smith, this board book serves as an encouragement for young children to reflect on the moments that bring us joy, like smelling bannock baking in the oven or holding hands with a loved one. This bilingual book, a BC Book Prizes finalist in 2017, also comes translated in Plains Cree. 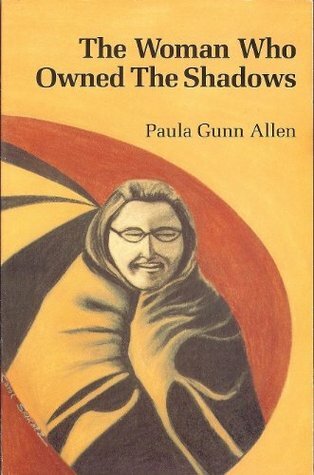 One of the first novels to feature an LGBTQ+ Native American character. Legendary! This debut novel follows a loosely bound network of urban Indians whose vastly different histories and identities gradually converge on a single momentous event, the Big Oakland Powwow. Read it and you'll understand immediately why it was one of the most talked-about books of 2018. Whereas is a collection of poems written partially in response to the 2009 Congressional Resolution of Apologies to Native Americans. Oglala Lakota poet Layli Long Soldier confronts state dicta and the language of apology with the potential of poetry to speak back. The poems in Whereas are tenderly hard-hitting, reverberating, and will have you thinking about grassesgrassesgrasses for days. In this new collection of poems, Gwen Benaway explores the intersections of Indigenous and trans experience through autobiographical poems and continues to speak to the legacy of abuse, violence, and colonial erasure that defines Canada. 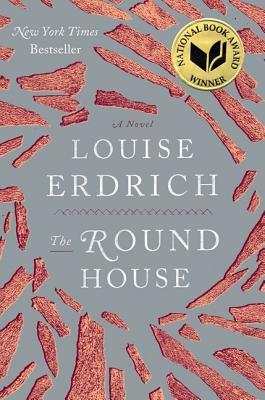 In this piece of fiction Louise Erdrich tells the story of Father Damien, a priest living on an Ojibwe reservation, who has kept their identity as a woman a secret. As Father Damien begins to meet new challenges near the end of his life, he is forced to make a decision to either reveal his true identity or to continue maintaining his secret. The Last Report on the Miracles at Little No Horse is a complex story that contemplates religion, gender, cultural barriers, and identity. What book would you add to the list? Let us know on twitter!